Bristol Plumbing Supplies is a local independent plumbing and heating Merchant Based in Kingswood. 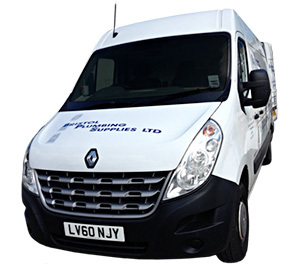 We have been serving the local trade and retail customers for the past seven years and pride ourselves on our professional service and knowledge of the plumbing, bathroom and heating industry. We also specialize in kitchens & bathrooms (come and visit our showroom) as well taps, toilets, showers, disabled facilities. Etc. We have a network of Quality Bathroom installation companies who can arrange installation of your new bathroom suite. We have a wide range of kitchens on display in our showroom.